Fairbanks K.R. Wilson Product Catalog. 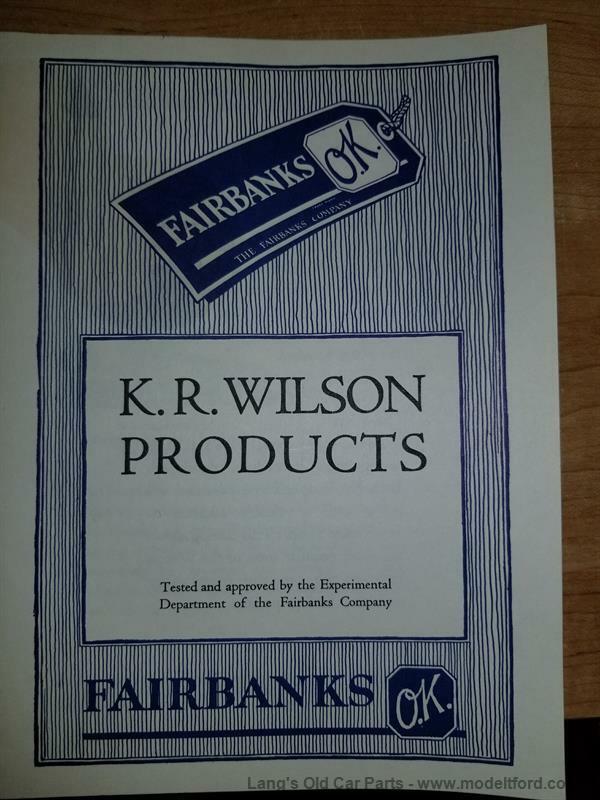 11 pages with drawings and descriptions of K.R Wilson tools. The cover states "Tested and approved by the Experimental Department of the Fairbanks Company"